Of all cosmetic dentistry procedures, dental bonding is one of the simplest, most versatile, and least expensive. For cosmetic dental bonding, Dr. Puig uses the same composite material our practice employs for tooth-colored fillings. In many cases, porcelain veneers are a more permanent option for these issues, but bonding can provide an immediate fix that can last for several years. Cost effectiveness. If you aren't prepared financially for a more permanent solution, bonding can fix your tooth while you decide what to do. In most cases, bonding requires little or no prep work, and often no anesthesia is required. Speed. Bonding can be completed in one visit, without the need for molds or customized dental restorations. If you're looking for one of the fastest, most versatile cosmetic dental procedures available, choose cosmetic bonding! Dr. Puig will roughen the surface of the tooth to be reshaped, and apply a conditioning liquid to prepare the tooth for bonding. She'll then apply the composite resin and carefully shape it before using a specialized light to cure and harden the resin. The entire process takes about 30 to 60 minutes per tooth. The one drawback to dental bonding is that it isn't as strong as veneers or crowns, and will usually only last 5-10 years. 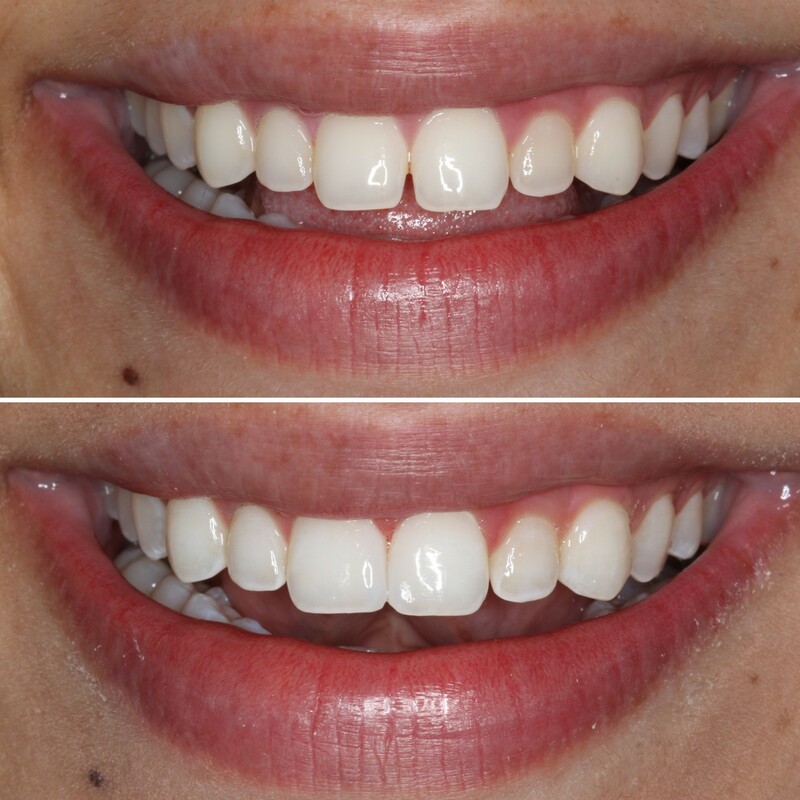 Think cosmetic bonding could improve your smile? Call our office or use this form to request consultation with Dr. Puig.